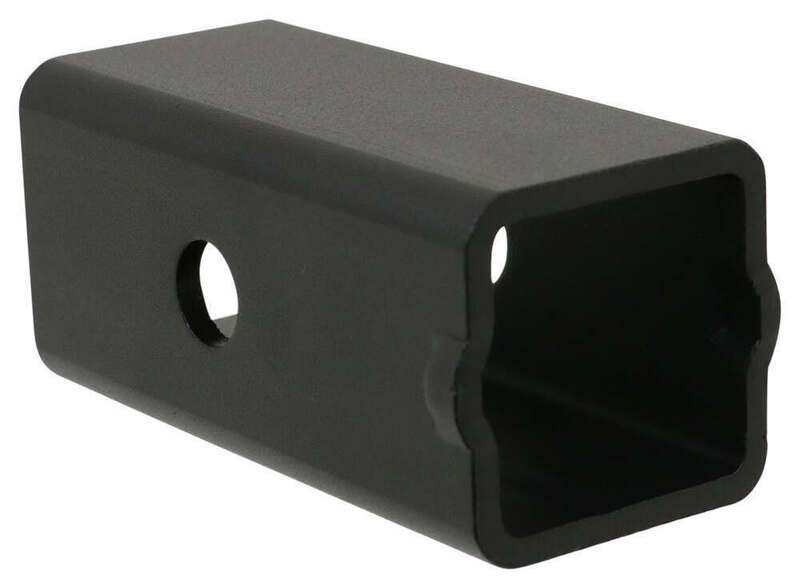 Reese Titan Reducer Sleeve 2-1/2" to 2"
B&W Hitch Receiver Reducer Sleeve - 2-1/2" to 2"
B&W Hitch Receiver Reducer Sleeve - 3" to 2-1/2"
This adapter sleeve lets you use 2" towing and hitch-mounted accessories with your 2-1/2" hitch receiver. Durable, carbide black powder coat finish. 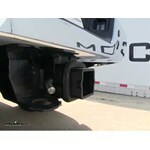 Call 800-298-8924 to order Curt hitch adapters part number C45405 or order online at etrailer.com. Free expert support on all Curt products. Guaranteed Lowest Price and Fastest Shipping for Curt Hitch Receiver Reducer Sleeve - 2-1/2" to 2". 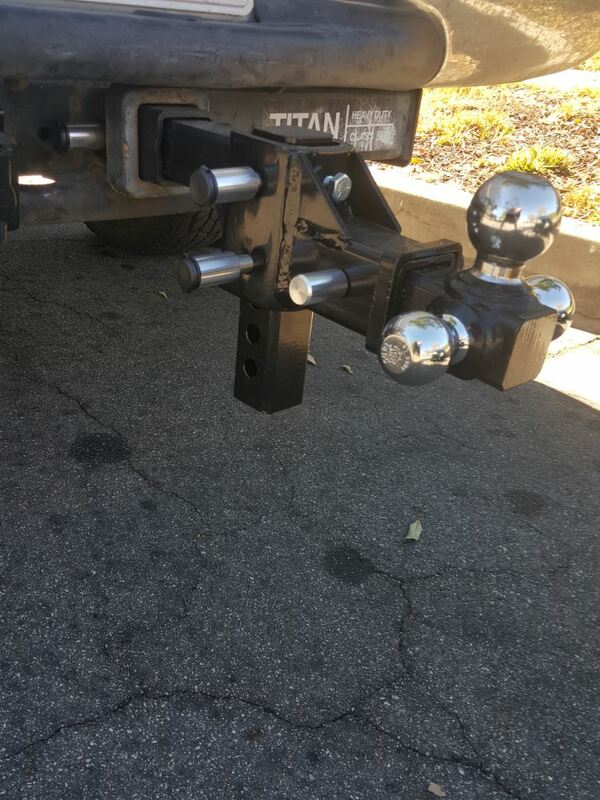 Hitch Adapters reviews from real customers. 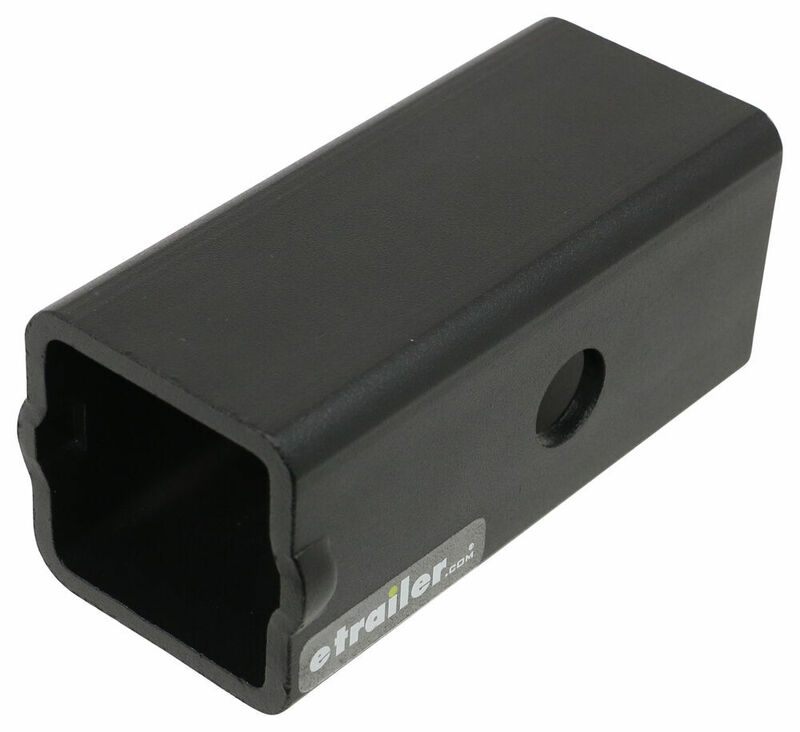 Adapter reduces a 2-1/2" x 2-1/2" hitch receiver opening to 2" x 2"
45405 Curt Reducer Sleeve 2-1/2" to 2"
Bushing reduces Titan Class V receiver opening (2-1/2" x 2-1/2") to a Class III or IV receiver opening (2" x 2"). 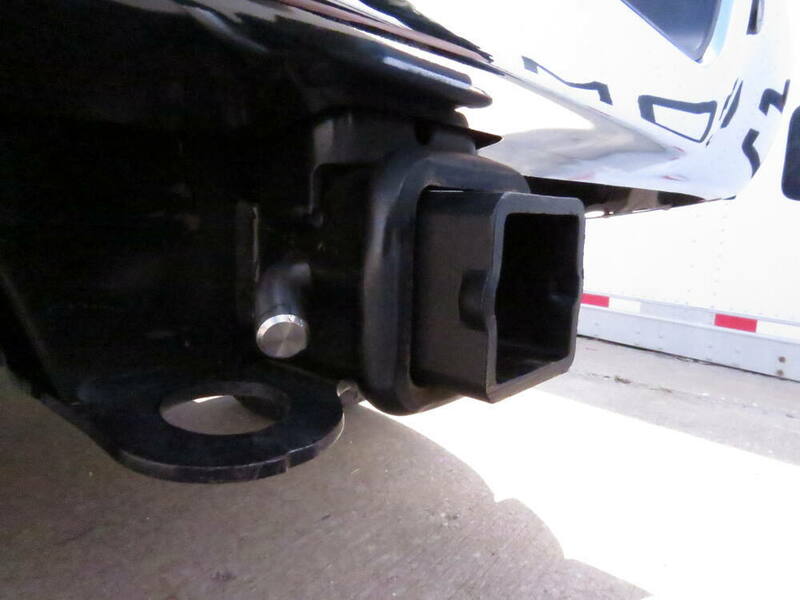 Use your 2" hitch-mounted accessories with your 2-1/2" x 2-1/2" trailer hitch by slipping this bushing into your receiver. 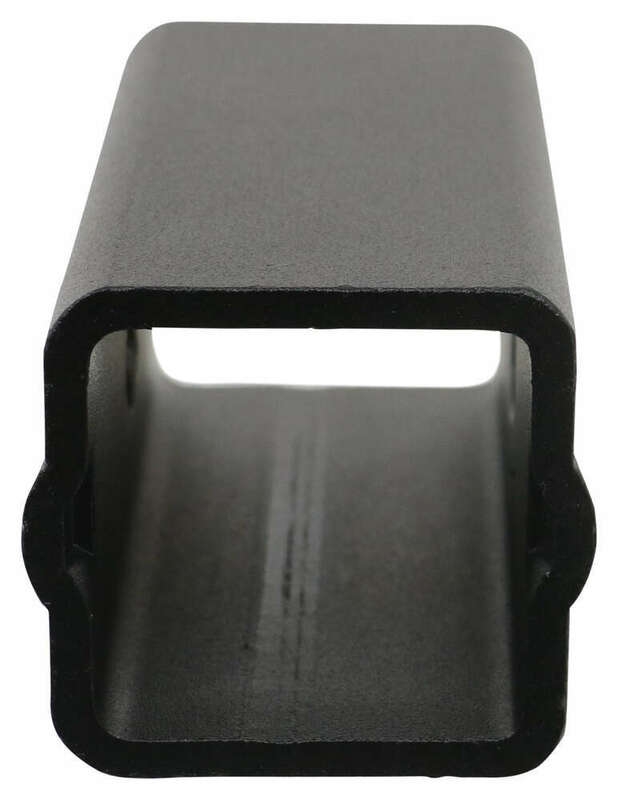 Sturdy, black powder coated steel construction. Curt Adjustable Weight Distribution Shank - 8"
Video of Curt Hitch Receiver Reducer Sleeve - 2-1/2" to 2"
Order: RelevanceNewestRating - High to LowRating - Low to High This adapter sleeve lets you use 2" towing and hitch-mounted accessories with your 2-1/2" hitch receiver. Durable, carbide black powder coat finish. The product in itself was fine, but got tired of trying to get 3 sets of holes to line up with heavy camper hitch. Ended up buying to a 2.5 shank for my equalizer hitch. Same as before. Not much to say. Its been great. 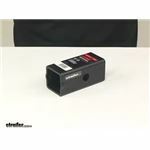 Thanks for the review Fredy L. We have noted this and have updated our description on the product page and are in the process of updating our videos as well. 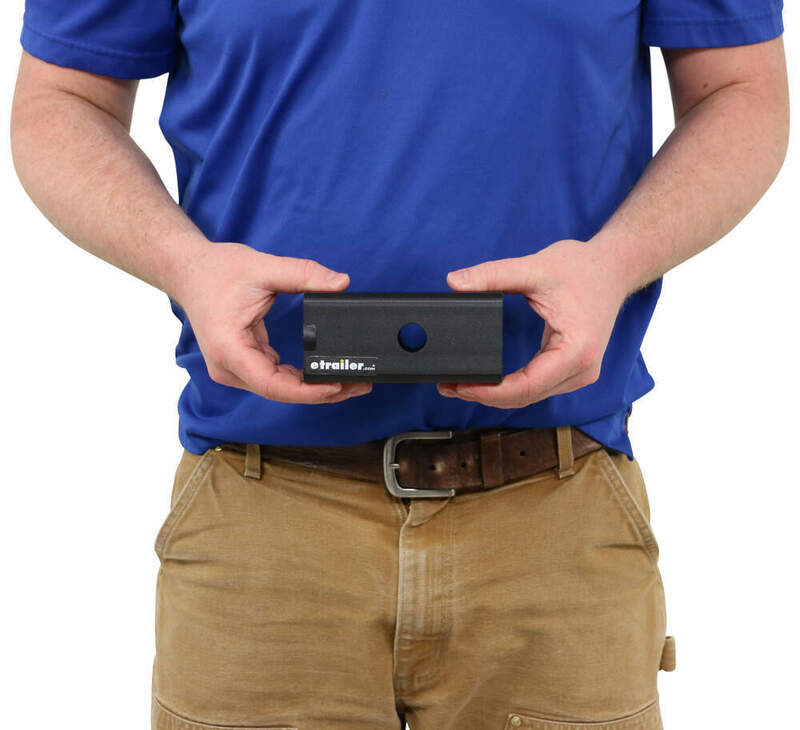 Do you have a question about this Hitch Adapter? 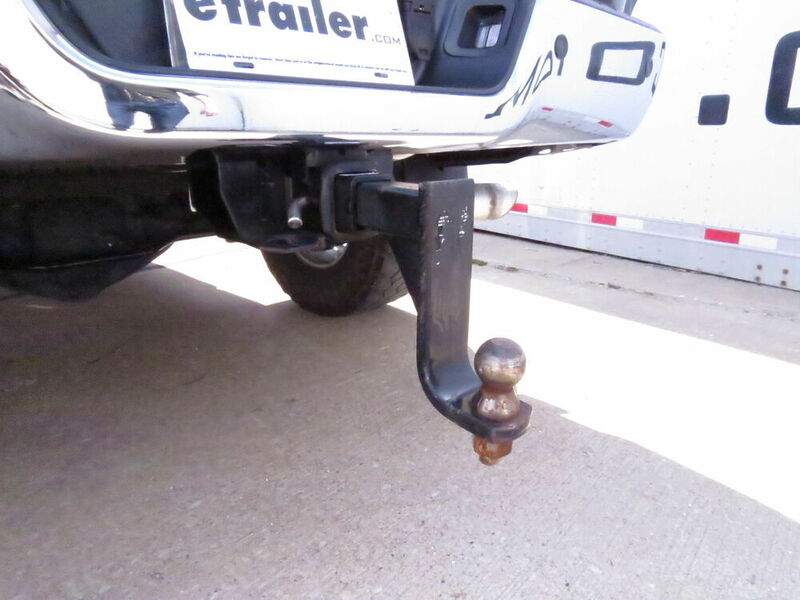 The use of a hitch expander to go from a 2 inch receiver to a 2-1/2 inch receiver will reduce the tongue weight of the hitch by 50 percent. 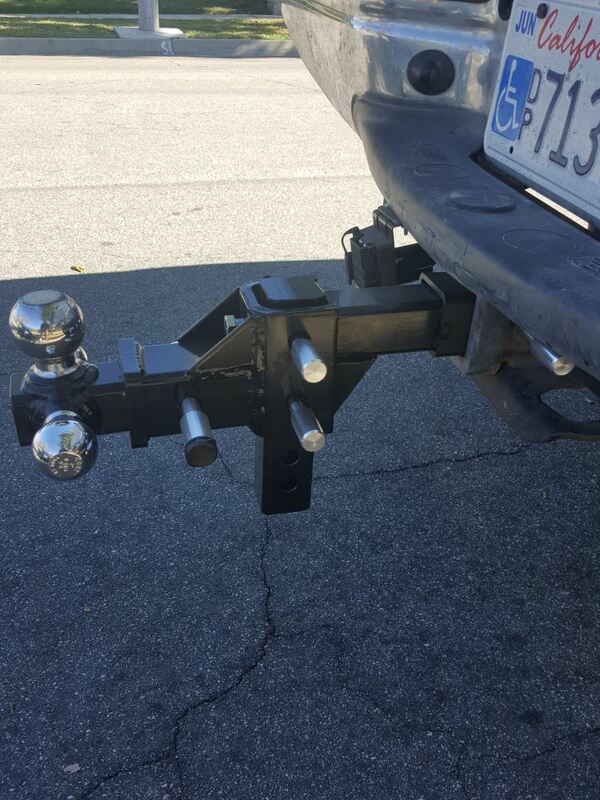 There isn't a front hitch with a 2-1/2 inch receiver available either. So instead of adapting the 2 inch hitch I recommend using a reducer sleeve in the 2-1/2 inch receiver such as # C45405. 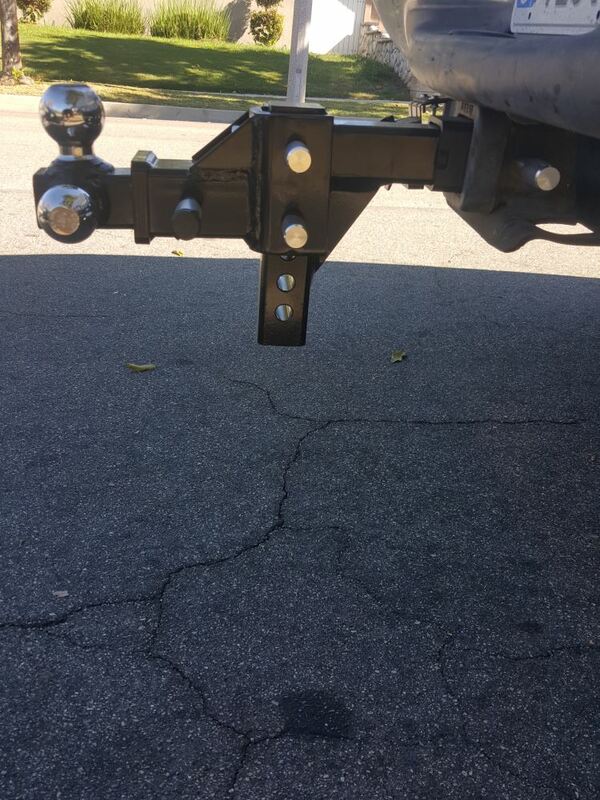 I have a solution for you but there are not hitch steps that have a drop and fit a 2-1/2 inch hitch. First you will need a reducer sleeve such as # C45405. Then you could use hitch step # RHS2 which is 2 steps with the first step with a drop below the hitch receiver. None of the other steps really have a drop with the exception of # HE4045 or # HE4037. 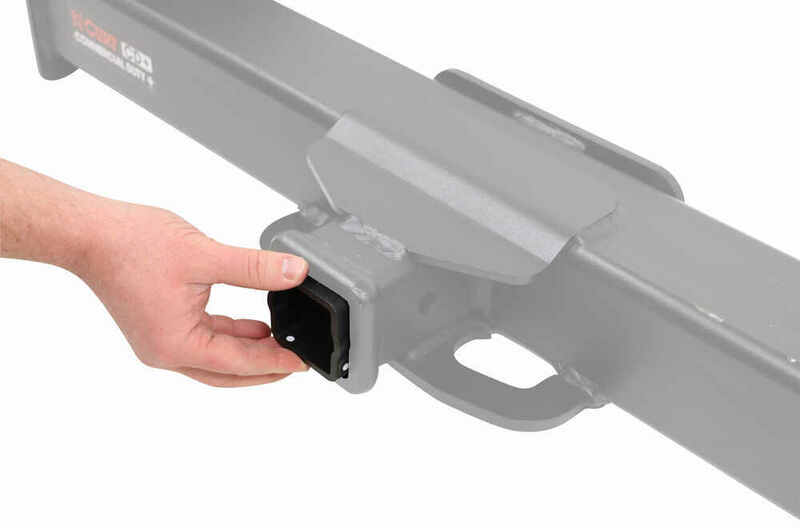 Both Curt front hitch # C31023 and Draw-Tite hitch # 65078 will fit your 2013 Chevy Silverado 2500 with the diesel motor. 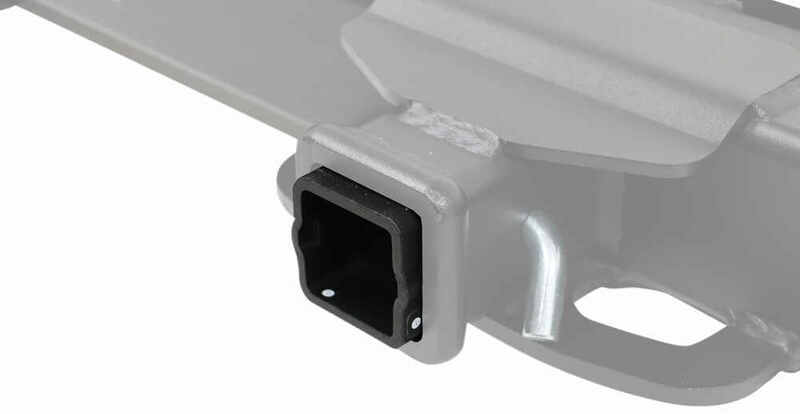 Both companies list the hitches as a fit for all models of the '13 Silverado 2500, among other models. I have linked videos showing example installations of both hitches for you. 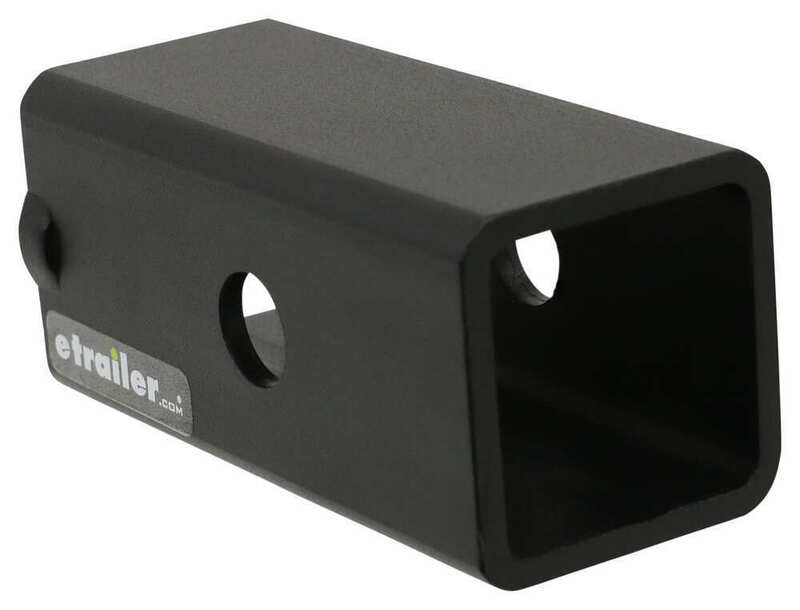 Curt Hitch Reducer # C45405 provides the 2-1/2-inch to 2-inch reduction in receiver size that you need, just like # 58102, and it has a flare on its sides to prevent the sleeve from sliding into your receiver. I went out to the warehouse to measure Curt reducer sleeve # C45405. From the center of the hitch pin back to the end of the shank is 2-1/2 inches. To the front of the shank is 3 inches. And to the stops at the front it is 2-5/8 inches. Based on this it does sound like it will work with your 2016 Chevy Silverado 3500. Does The Use of a Reducer Affect the Tongue and/or Trailer Weight Capacity? 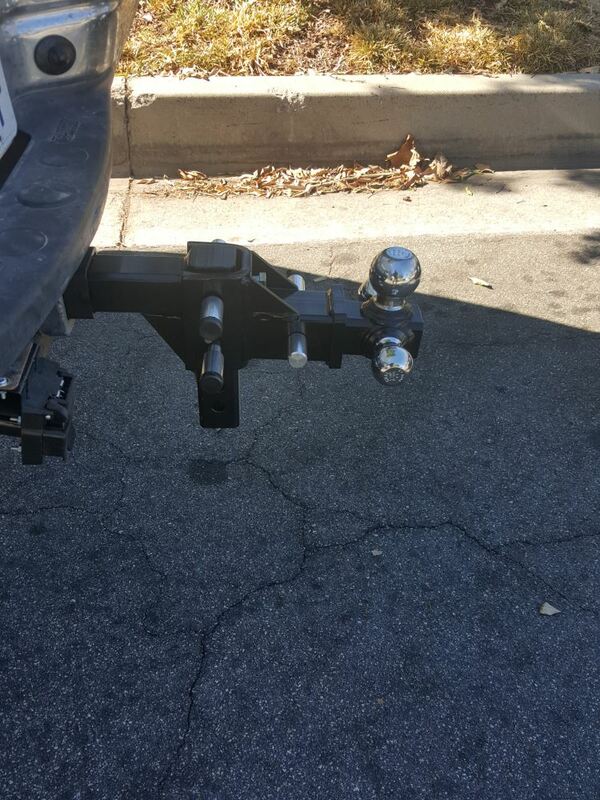 The sleeve adapters used adapt a 2-1/2 inch hitch to fit a 2 inch hitch accessory do not diminish the towing capacity of the hitch or the accessory installed in the hitch. We have the Curt hitch reducer part # C45405 that would work well for your situation. You can use a different brand of shank with a weight distribution system. Fortunately these parts are standardized for hole size and hole spacing which allows them to be swapped out when necessary. We cannot swap out components in the Fastway kit but you can certainly purchase and use the alternate shank. 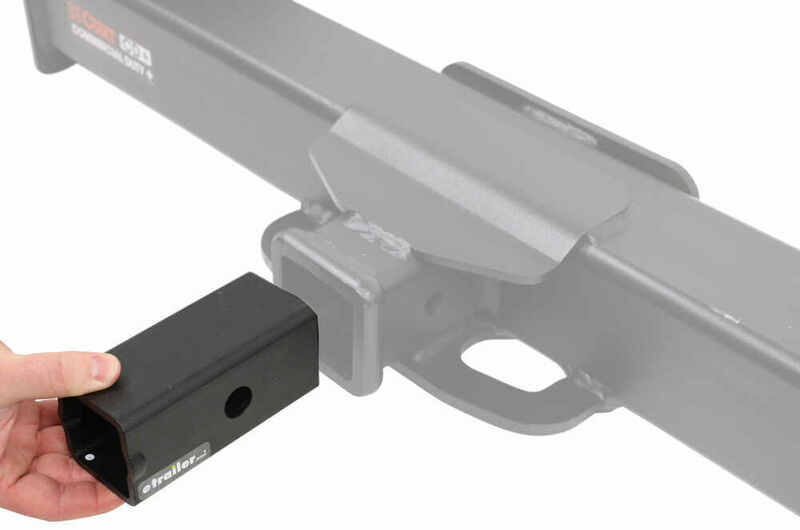 The Curt 2-1/2-inch shank # C17132 can be used with the Fastway weight distribution system # FA92-00-1000 if you want to avoid using a hitch reducer sleeve like # C45405. To use the Reese weight distribution shank # RP3344 in a 2-1/2 inch trailer hitch receiver I recommend the use of reducer sleeve # C45405. I have spoken with Reese about this before and the use of a reducer sleeve with weight distribution is acceptable. 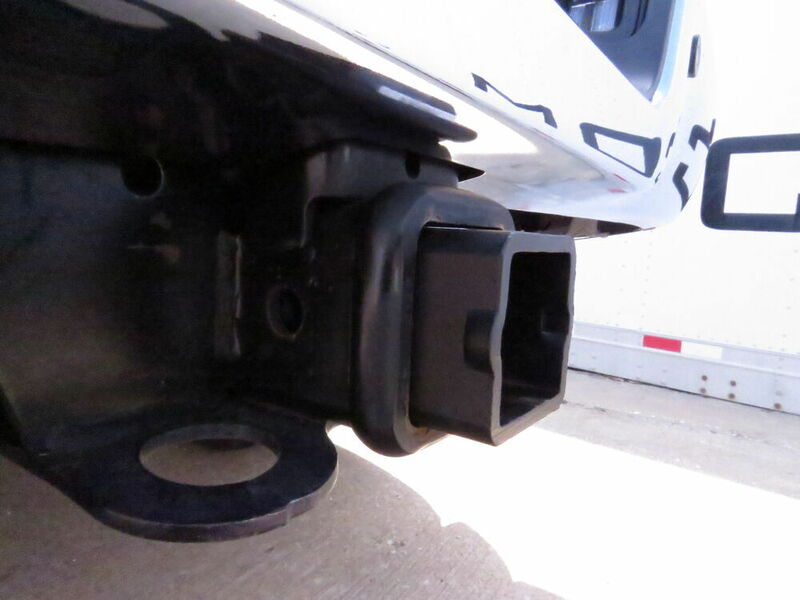 Yes, you could use the hitch reducer part # C45405 with a Pro Series weight distribution system part # PS49903. It is possible that adapter sleeve # DTADP25-SS will work with other brands. 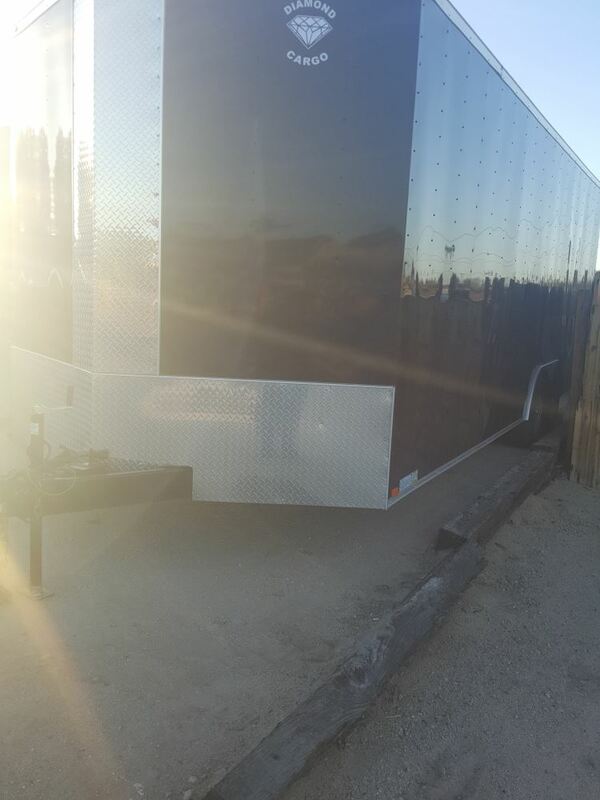 But it was designed with 2 sets of pin holes so the locking tabs from the compatible ball mounts fit in one set and a regular hitch pin will fit in the other set. For a more universal item we have reducer sleeve # C45405. 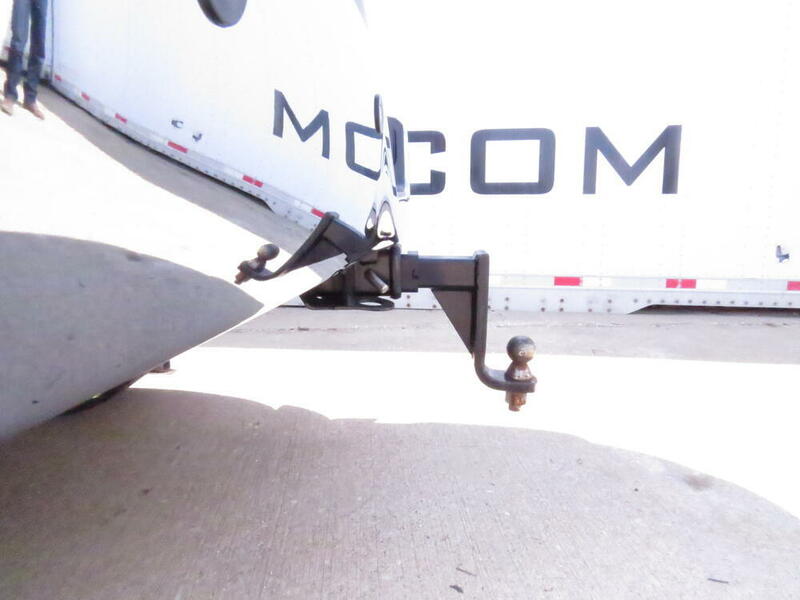 Highest quality hitch adapters for the best price. 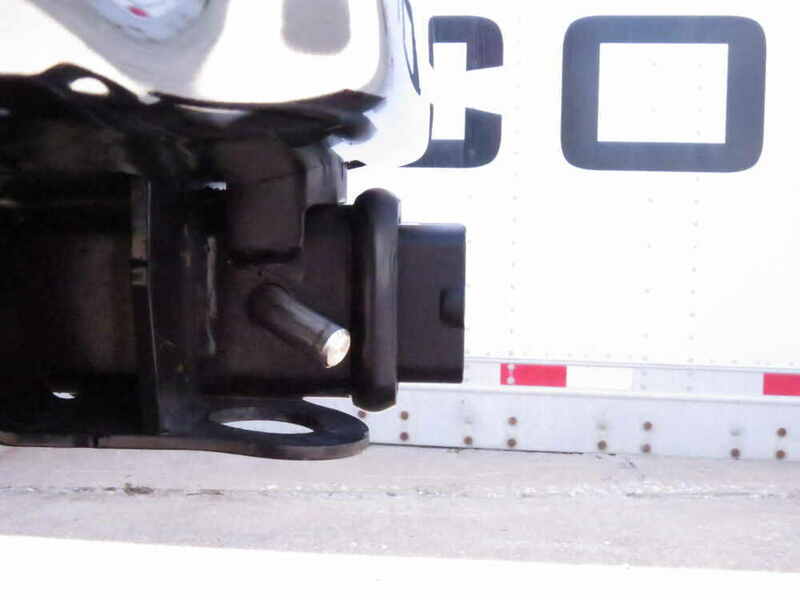 Most detailed, accurate hitch adapter information available.